This year Lonely Planet named Ethiopia one of the countries you should visit in 2017. After a two-week trip to the capital city, Addis Ababa, and the northern region – Axum, Lalibela, Gondor – and Bishoftu, I understood why. Ethiopia is still an emerging travel destination – which has only been promoting itself as a travel destination to the world for the last two years, and is often overlooked in favour of South Africa, Tanzania and Kenya – all of which have cemented their places as African Safari destinations due to their magnificent landscapes and diverse wildlife. Ethiopia is no different though. 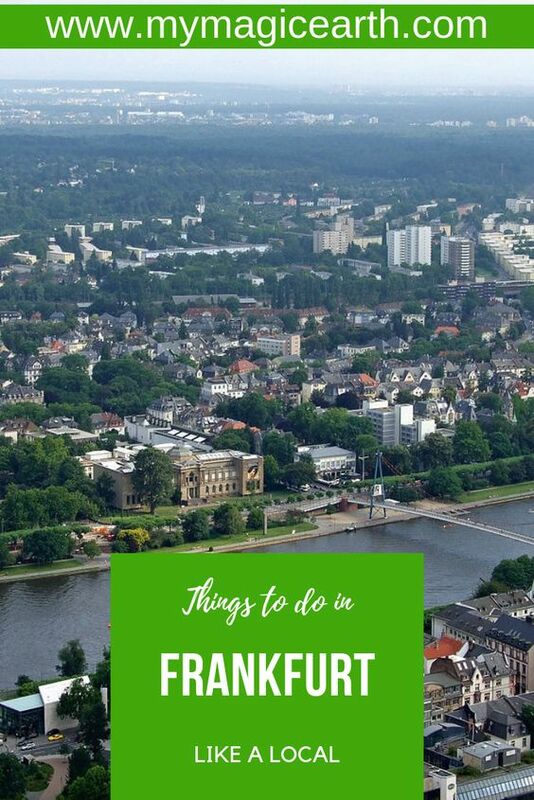 It’s an easily accessible and fairly affordable destination, with a strong coffee culture, that’s steeped in centuries-old traditions and consists of awe-inspiring landscapes. If I were a tourism trend analyst, I, too, would place Ethiopia on the top of my list for emerging African travel destinations. 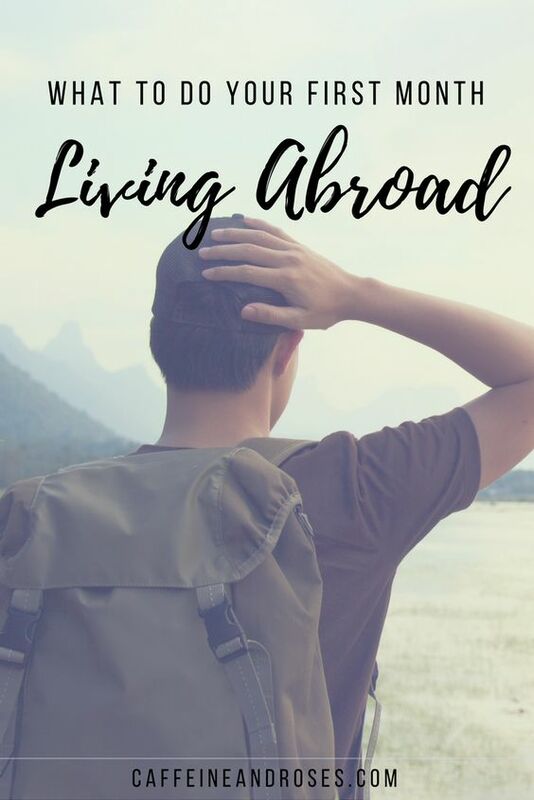 Here’s why, along with some interesting facts I learned about the country during my trip. 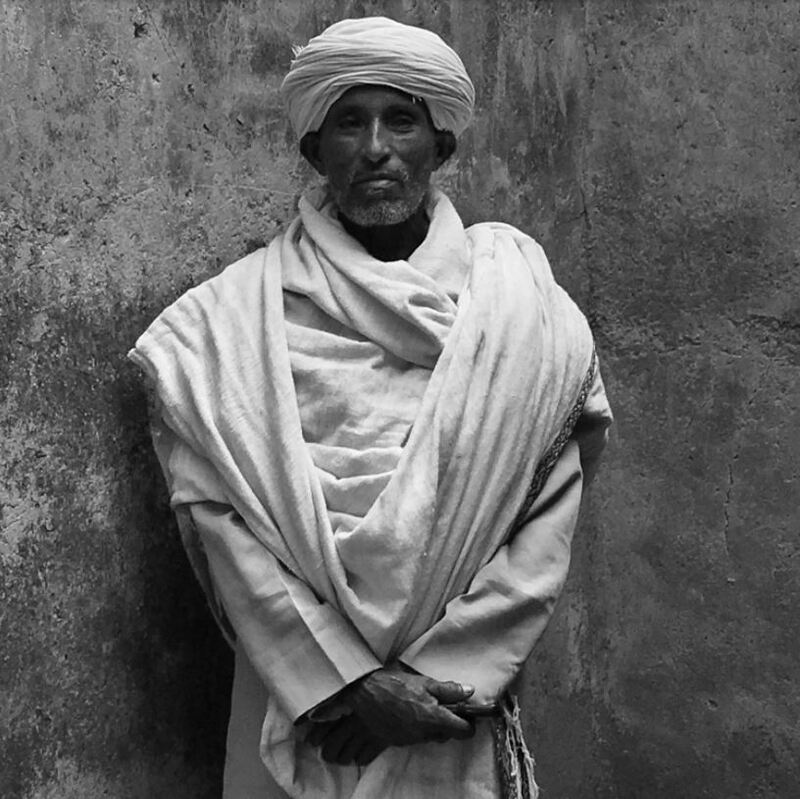 Not only is Ethiopia beautiful, but it’s a friendly nation too – or so say worldly travellers. 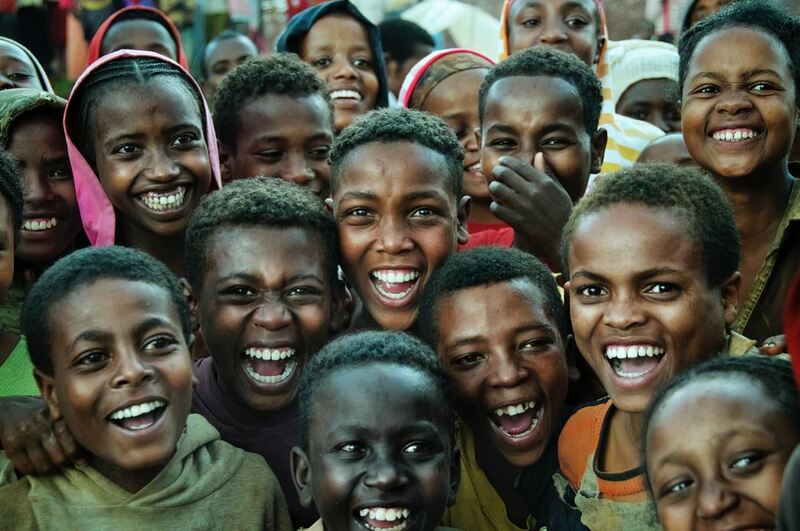 In April, Ethiopia was voted as the country with the friendliest people, according to Rough Guides readers in an online survey. I’ve only visited one other country on that list of top 10 – Bolivia, which I also found to be a friendly nation. 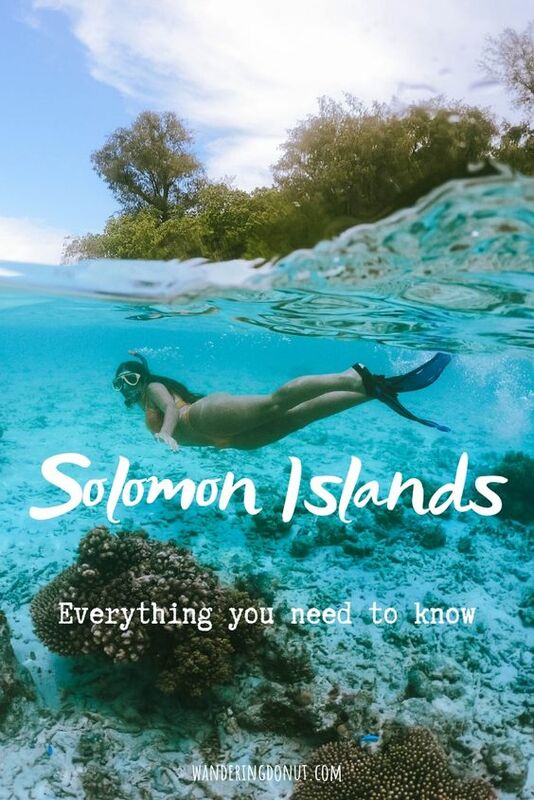 “It was never colonised, so the tribal customs and hospitable traditions you can see here are largely just as they’ve always been,” said the survey. The Ethiopian Ge’ez calendar is based on the ancient Coptic Calendar and is seven years behind the Gregorian calendar – so in 2017, it is the year 2010 in Ethiopia. Ethiopian New Year, which is called Enkutatash, is celebrated on September 11. The Ethiopian calendar has 13 months, the last of which is only five days long or six days during a leap year. Ethiopian time is counted rather differently to standard time. 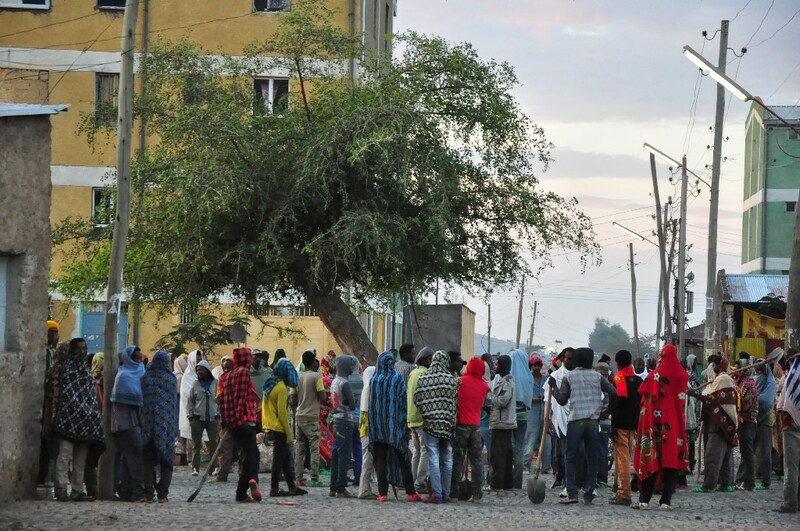 Ethiopians rationalise that the day (and so time) should start when the day begins at dawn, rather than at midnight. So, 07:00 in East Africa Time corresponds to 01:00 in local Ethiopian time. Ethiopia lays claim to the largest number of UNESCO World Heritage Sites on the continent, eight cultural, one natural and one intangible. 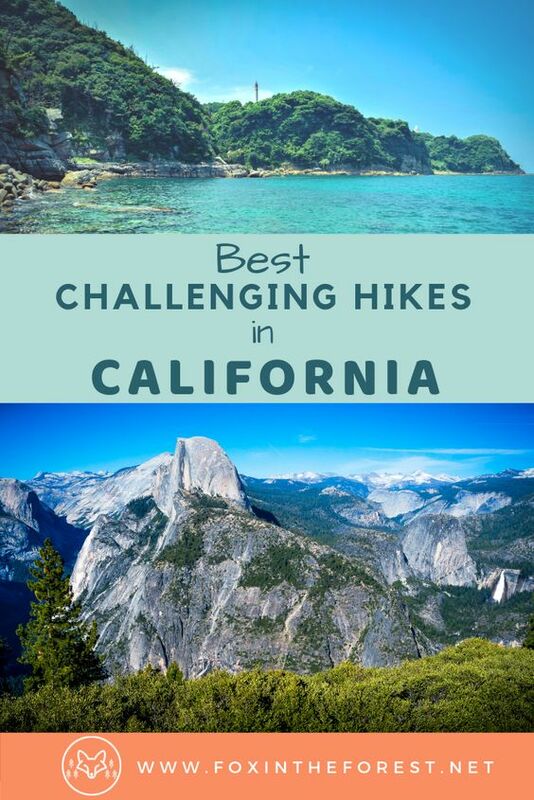 I was fortunate enough to explore three of them, but will have to return to see the others. Ethiopia’s capital city of Addis Ababa is 2 400 metres above sea level and it is the world’s fourth highest capital city. Lap Paz in Bolivia is the world’s highest capital city at 3 640 metres. 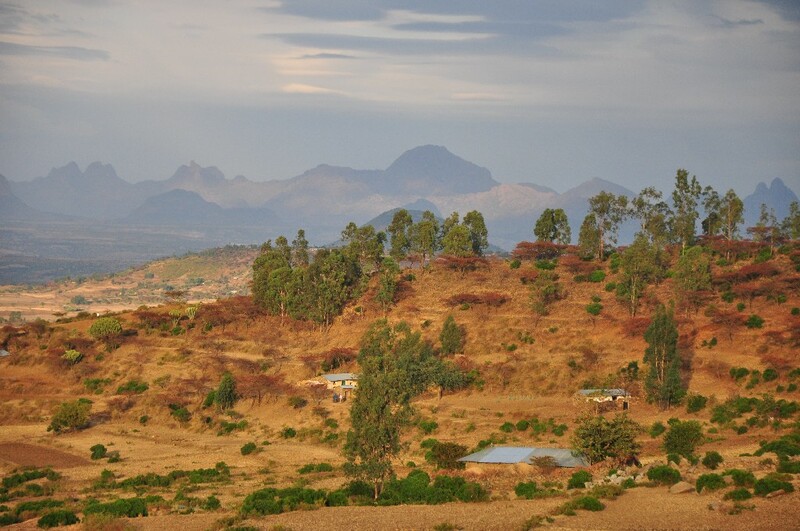 Ethiopia is a mountains country, which has earned it the name the roof of Africa. 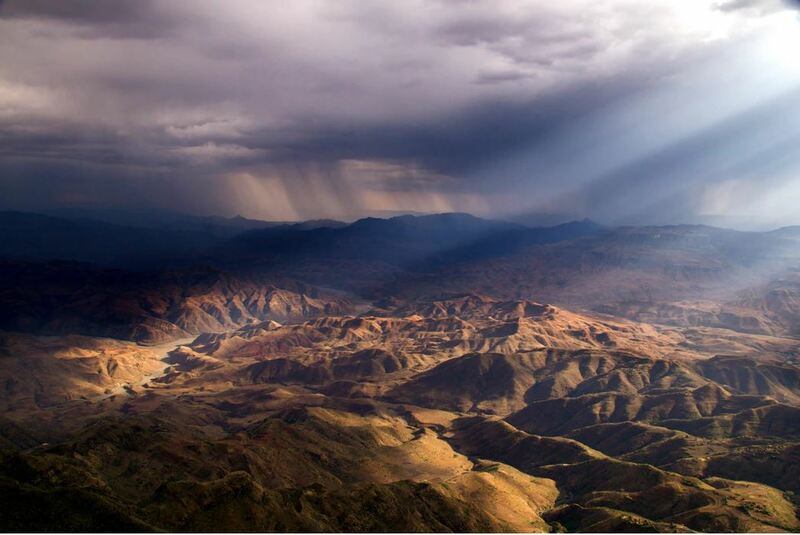 In fact, more than 70% of the continents mountains are found in Ethiopia. 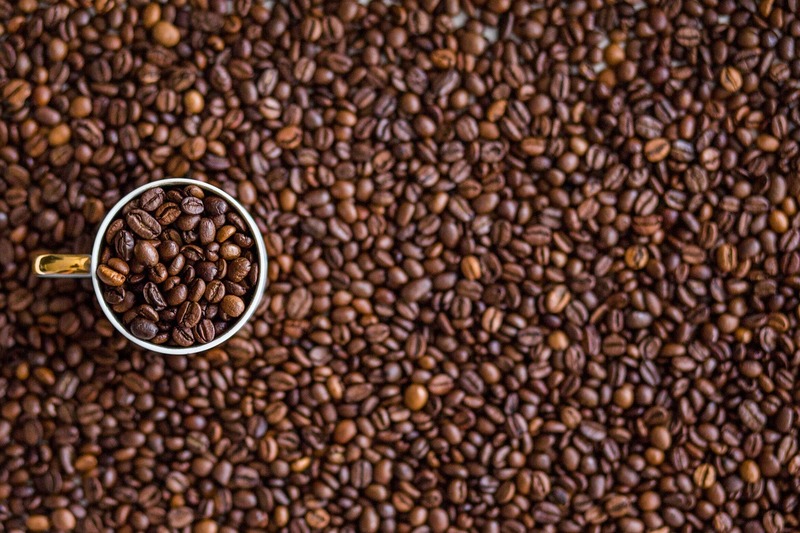 Coffee was first discovered by Kaldi, an Ethiopian goat herder, in Ethiopia’s Kaffa region. Many claim that the word “coffee” is a derivative of the location of its discovery. Kaldi noticed his goats jumping about energetically after eating the berries that contain the seeds from the coffee plant. There’s even a coffee shop chain called Kaldi in Ethiopia and in other parts of the world like South Korea. Ethiopia’s highlands are the birthplace of Yirgacheffe, Wollega, Sidamo, Harrar and Jimma coffee beans, among numerous others. The country’s age-old coffee tradition is as strong as their brews and the day only truly begins after the first cup of hand-roasted and freshly-ground coffee. Coffee merchants stand on street corners and in airport lounges, they have their own designated spot in restaurants and hotels too. No matter how busy life seems, there’s always time to drink coffee in Ethiopia. Ethiopia is the fifth largest producer of coffee and Africa’s top producer. 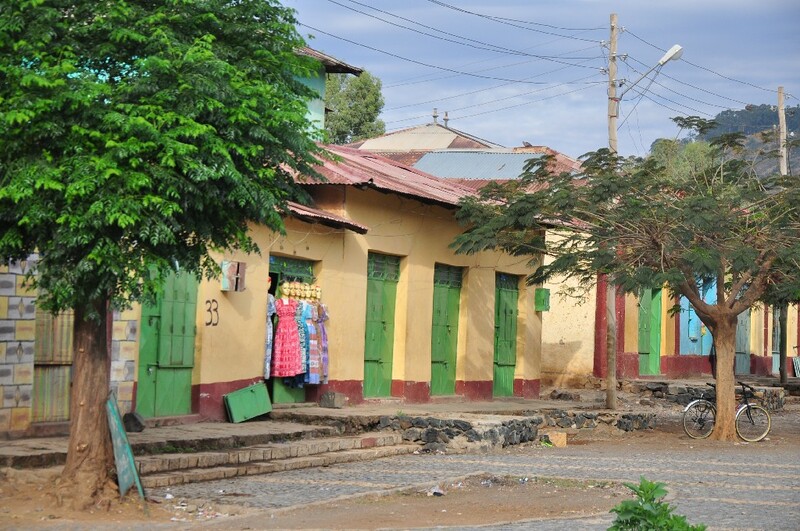 Amharic is Ethiopia’s national language though there are over local 82 languages and 200 dialects. Besides the Arabs, Ethiopia is the only African country with its own indigenous written alphabet. The above title is the word Amharic written in Amharic. In November 1974, a team of scientists found a 3.2 million-year-old fossil in the Afar region of Ethiopia’s Great Rift Valley that changed our understanding of human evolution. At the time it was the oldest direct ancestor to modern humans ever found with 40% of the hominin species Australopithecus afarensis skeleton being preserved. The species walked upright and lived in small social groups. At the scientists’ campsite on the eve of her discovery, Donald Johanson and Tom Gray played a Beatles cassette, when the song “Lucy in the Sky with Diamonds” came on someone suggested: “Why don’t you call her Lucy?” You can see a replica of Lucy at the National Museum of Ethiopia in Addis Ababa. Even older remains were found in Hadar in 2001 that were dated at more than 5 million years old. Ethiopia was founded in 980 B.C., which makes it one of the world’s oldest nations. Because many Christian Ethiopians fast on Wednesdays, Fridays and during religious holidays by not eating animal products, there are a number of local dishes that are suitable for vegan, lactose-intolerant and glucose-intolerant travellers. And they’re usually cheaper than international meals. Be adventurous and try my favourite: Bayenetu, a vegan, gluten- and lactose-free platter. It consists of a large injera (pancake made from fermented teff flour) that is generously topped with Shiro (chickpea paste) and Wats (vegetarian sauces and stews). Expect large dollops of curried potatoes, cabbage, beetroot cubes, spinach, as well as pea stews and pureed lentils to make up your colourful plate of food. Meat lovers should try Tibs. Eating local food is a ceremony, and family members or friends often share communal meals. Forgo the cutlery and eat like a local. Your waiter will bring a jug of water, bucket and towel to your table to wash your hands with, as Ethiopians eat using their right hand. While most hotels offer a variety of ‘international’ meals – think chicken schnitzel with salads, succulent freshwater tilapia fish with fries, as well as a hearty lamb or beef stew – there is a wide selection of affordable, traditional food options. Africa Day is celebrate on 25 May. It is the day on which the Organisation for African Unity was established between 32 African states in 1963 in Addis Ababa. Today there are 55 member states in the organisation that has become the African Union. It is still headquartered in Addis Ababa. 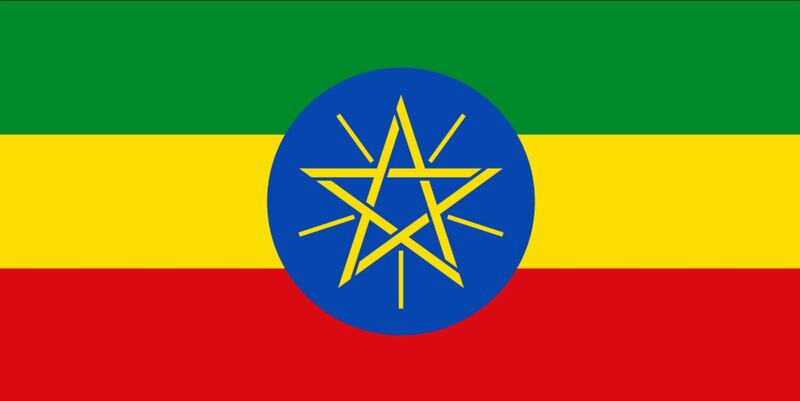 Ethiopia was also the first African nation to join the League of Nations in 1923. According to the World Bank’s latest Global Economic Prospects, Ethiopia has a GDP forecast to grow by 8.3% in 2017, compared to global growth, which is projected to be 2.7%. Not only is the country receiving funding from China’s One Belt, One Road project to develop its infrastructure, but its government is investing in developing a new airport and numerous other public infrastructure projects, which will make travelling from one part of the country to another easier in the near future. The Great Rift Valley, which divides Ethiopia from northeast to south is Africa’s only physical feature that can be seen from space and is recognisable by the lakes in the Western Rift of the Great Rift Valley. While Africa has a long and burdensome history of colonialism, Ethiopia is the only country on the continent that was never formally colonised, even though it was occupied by Italy in the run up to the second world war. Ethiopia defeated Italian troops on two occasions to remain independent. 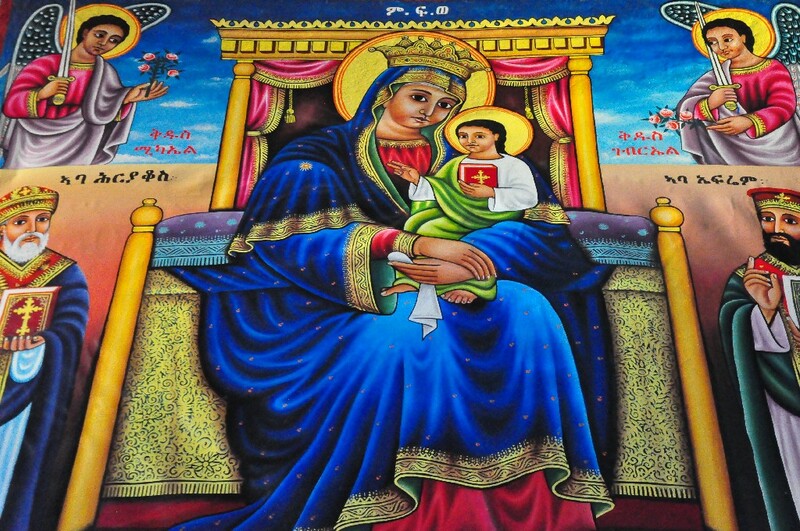 Ethiopia is a deeply religious country and is believed to have been one of the first countries to adopt Christianity. Ethiopia is mentioned 40 times throughout the Bible and has also been mentioned in the Koran as well as Homer’s Odyssey. 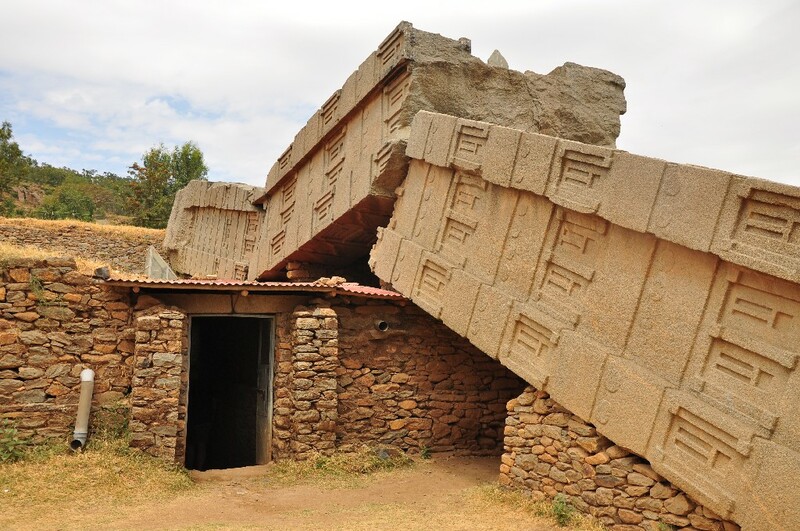 Aksum claims to be the final resting place of the Ark of the Covenant, the chest containing the 10 commandments God gave to Moses. Also the Queen of Sheba is believed to have had a son, Melenik I, with the Bible’s King Solomon. Ethiopia’s last remaining emperor Haile Selassie was the last of this lineage. While Ethiopia is not the cheapest African country to visit, it’s still fairly affordable for South African travellers and is often be found on lists of the ’10 cheapest African countries’. The Ethiopian Birr is around 2 to 1 South African rand at the time of writing. 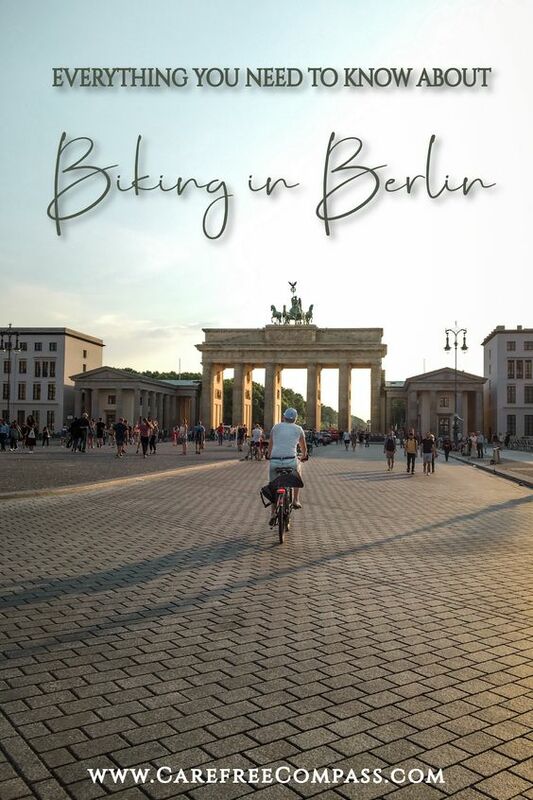 Public transport, local food and coffee are inexpensive too. Ethiopia’s award-winning national carrier offers an extensive network of flights to its capital city of Addis Ababa and 98 other international destinations. 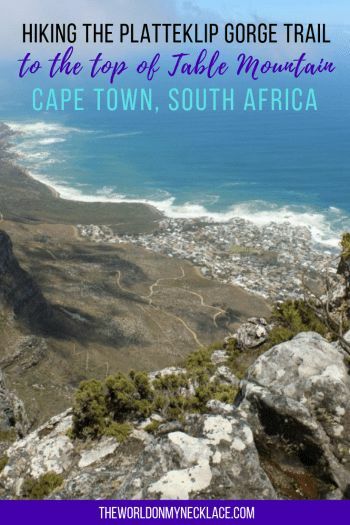 A modern fleet, included the Boeing 787 Dreamliner, operates the direct flight from South Africa; with 11 weekly flights from Johannesburg, seven from Cape Town. Ethiopian Airlines is the only airline to operate domestic flights from Addis to 19 other cities, including Lalibela, Aksum and Gondar. In fact, Ethiopian Airlines became the first African airline and the second in the world, to own a Boeing 787 Dreamliner in August 2012. It was named “Africa One” and was given the tail number ET-AOQ. South African travellers as well as nationals of 36 other countries are issued an Ethiopian visa upon arrival after paying the $50 fee. Be sure to have a copy of your airplane ticket, accommodation details and proof of funds, just to be on the safe side. 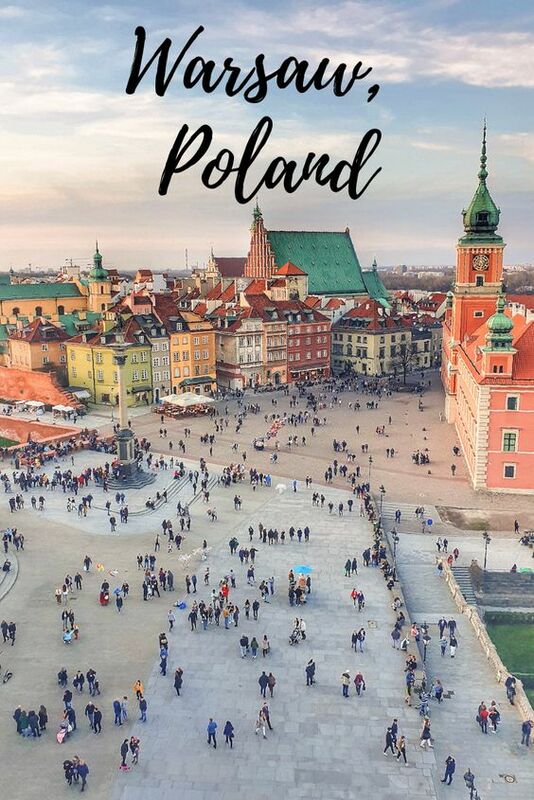 The standard tourist visa is for a single entry and valid for 30 days, though you can also apply for a multi-entry visa that is valid for six months. Kenyan nationals do not require a visa. No yellow fever injections are required, however it’s advisable to get your shots (typhoid, tetanus, polio and hepatitis A ) before you travel. Areas below 2 500 masl do carry the risk of malaria. Ethiopia can be visited year-round, though the rainy season is from June until August in the central and northern highlands. 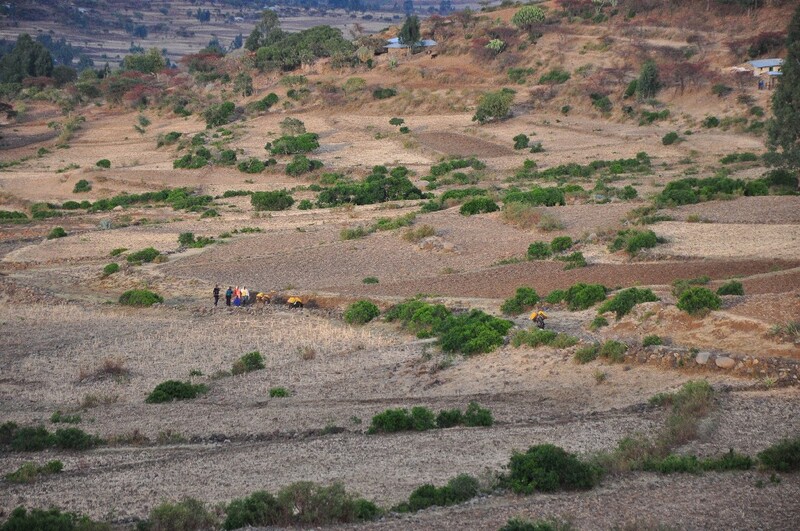 The surrounding Last Mountains are verdant at that time of year and there are fewer visitors at Lalibela. The land is luscious and covered in wild yellow meskel flowers from September to October. There is less precipitation during that time. Peak season is from mid-October until January with temperatures getting cooler from February. The dry season stretches from February until May, so expect landscapes to be drier at this time of year. All of these dates are according to the Gregorian calendar. For a truly authentic experience visit Lalibela during Ethiopian Christmas called Ledet, which is celebrated on 07 January. 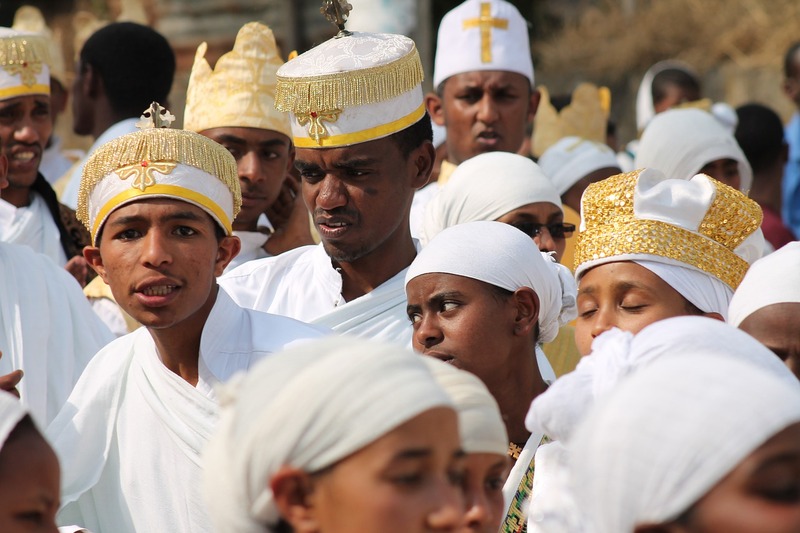 The three-day celebration of Timkat, known as the Ethiopian Epiphany, celebrates Jesus’ baptism in the Jordan River. It begins on 19 January (or a day later during a leap year), two weeks after Christmas. Timak is characterised by colourful processions and the re-enactment of the baptism. It is best celebrated in Lalibela or Gondar. 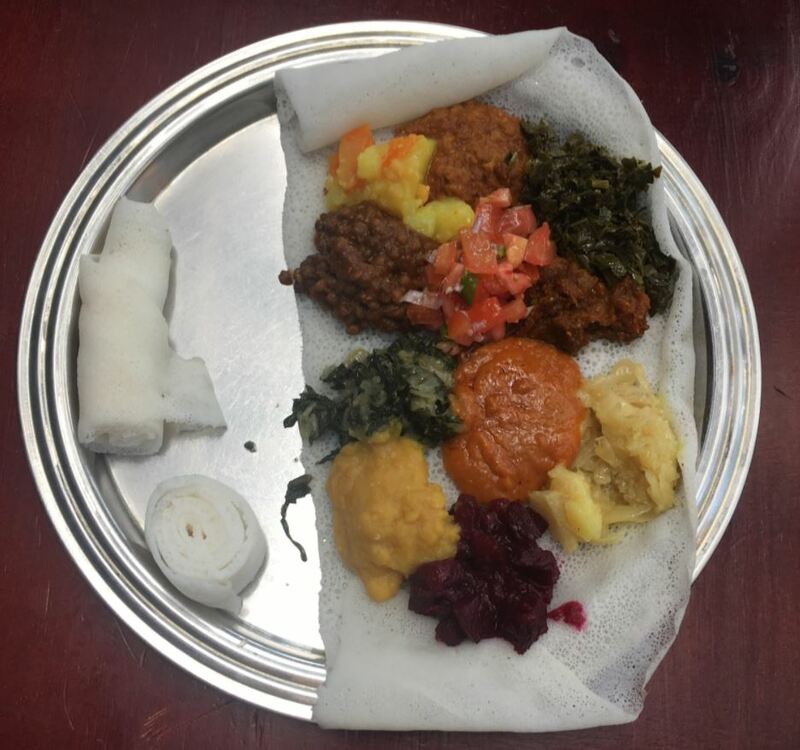 Fasika, or Easter, follows 55 days of strict fasting during which no meat or dairy products are consumed, which is why Ethiopian cuisine has such a wide array of vegan dishes. Meskel, which commemorates the discovery of True Cross over 1 600 years ago is celebrated on 27 September (or a day later during a leap year). Superb! Thank you for loving Ethiopia and writing such true facts about Ethiopia. Ethiopia is mentioned in Holy Bible for more than 47 times! 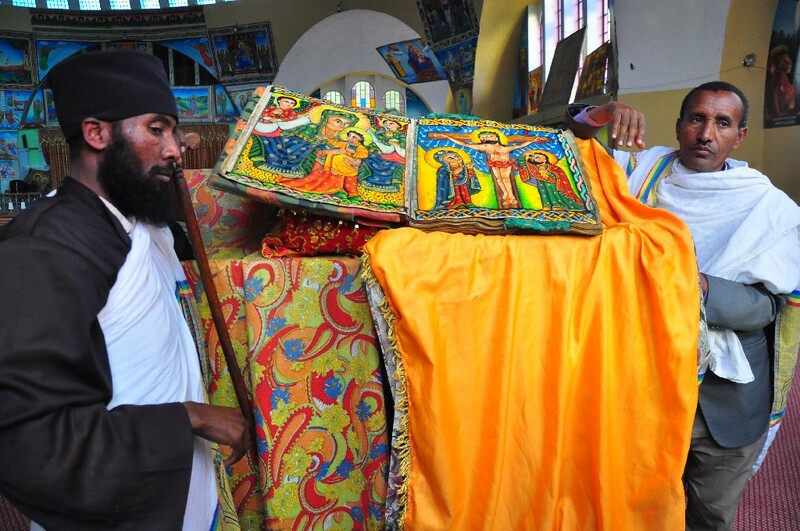 According to Ethiopian Orthodox Tewahido Church Bible with has more than 81 books including book of Enoch. 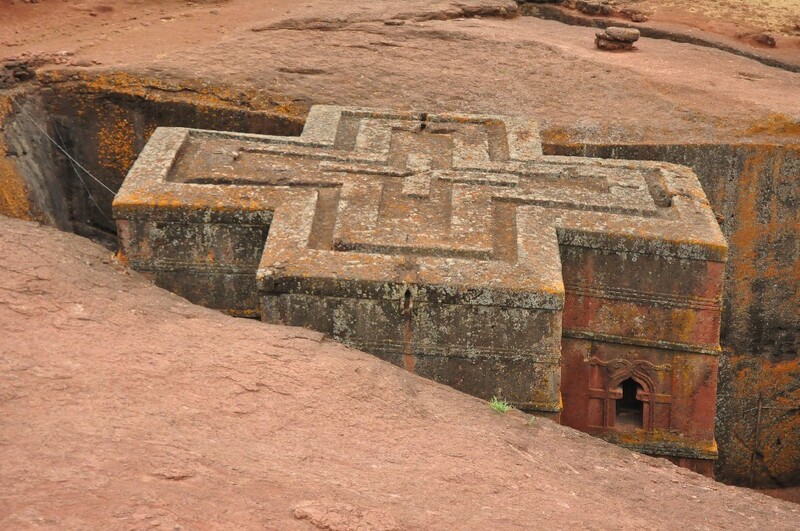 Ethiopia has also many Rock Churches curved from single Rocks. 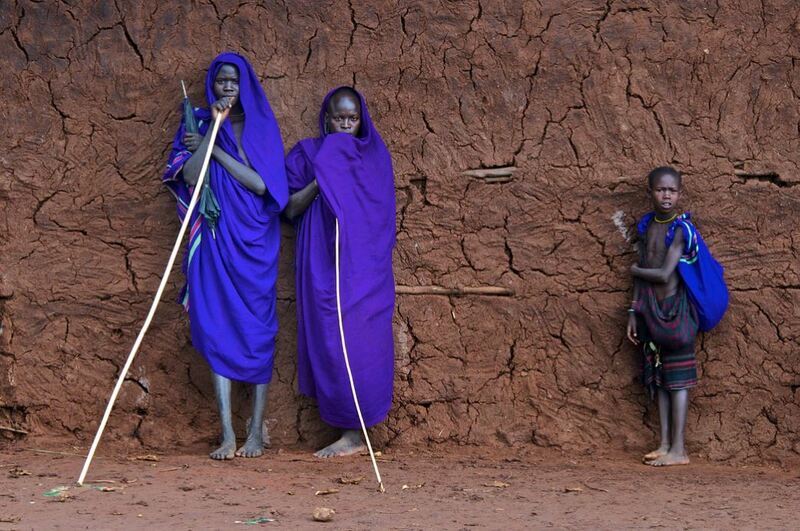 Come to Ethiopia you will discover many untold uniqueness of Ethiopia. I see you have a great love for Ethiopia, Merob. 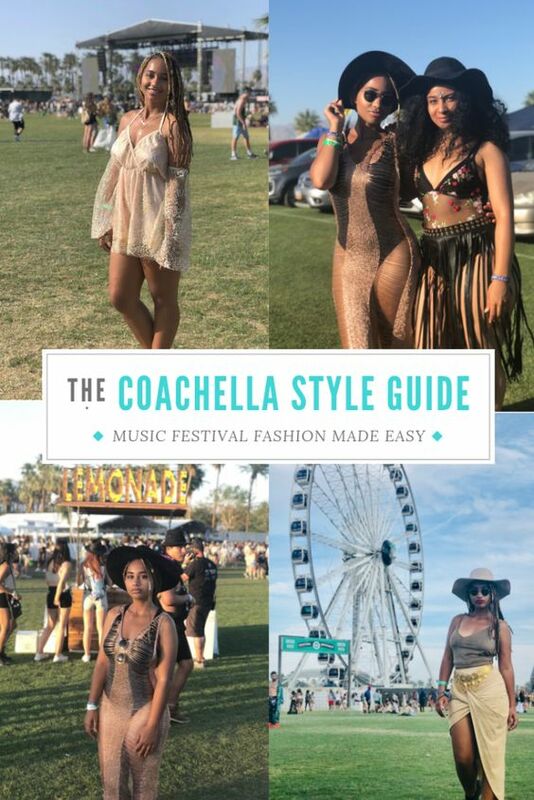 I visited for close to two weeks last year and loved it (you can find the other articles in the Destinations tab). I really need to go back to visit the Omo Valley, southern and western reaches of the country, as well as the Semien Mountains. Legend has it that Ethiopia houses the Arc of the Covenant. His Imperial Majesty Haile Selassie was the last to sit on the throne of David. If you know biblical history then this is indeed a most remarkable country and the anchor of the faith of the Rastafarians. Long Live the King.